Come learn more about "Making the Switch to a Healthy Lifestyle!" Is your life chaotic and stressful? Do you too often choose meals based on convenience rather than nutrition? 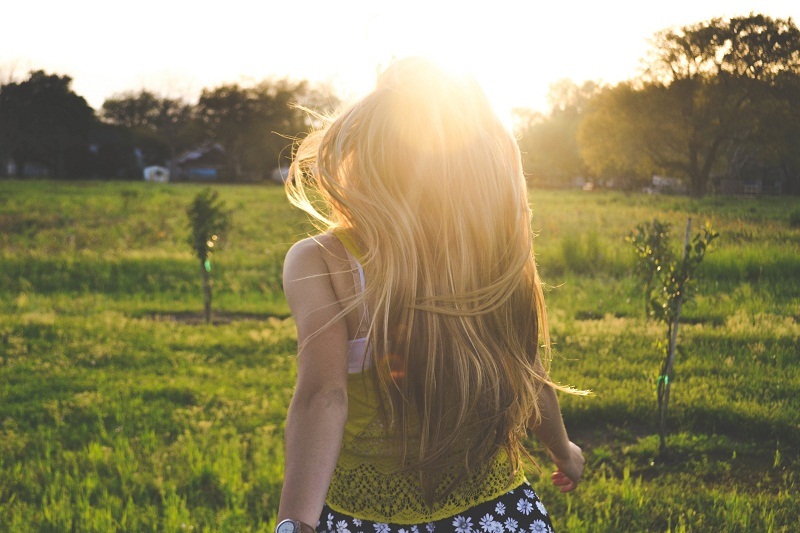 Are you ready to slow down, chill out, and get healthy? 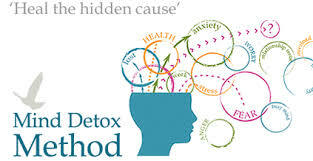 Then Detox Your Life is here to help you rejuvenate from the inside out! The program offers a total body reset without deprivation or fad diets. If you want to de-stress mind, body, and spirit and feel better than ever, then find out about the Detox Your Life 3-week series!